NEWGEN MEN is one of menswear’s most prestigious talent spotting schemes. In the past, its committee have ‘spotted’ and supported the likes of Agi & Sam, Astrid Andersen, Nasir Mazhar and J.W. Anderson, and today it has announced its latest protégés. 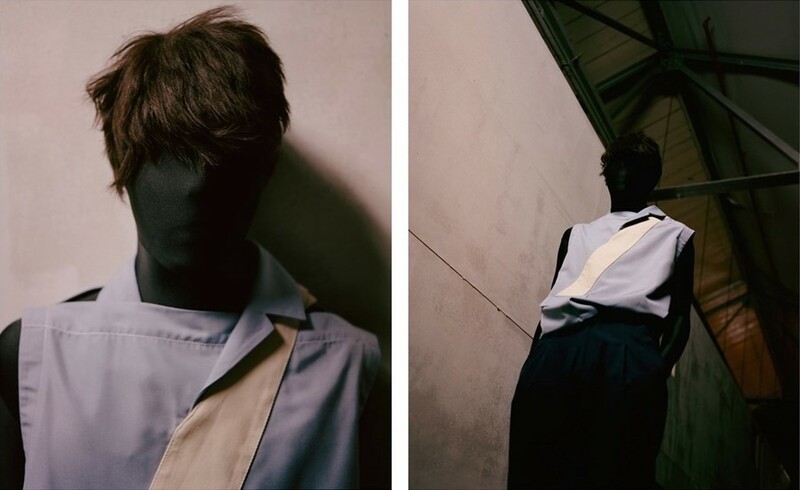 Alex Mullins, Bobby Abley, Cottweiler, Craig Green, Diego Vanassibara, Liam Hodges and PIETER will continue to receive support to showcase their SS17 collections, and recent CSM grad Kiko Kostadinov, Phoebe English and Dazed 100 designer Wales Bonner will receive it for the first time. 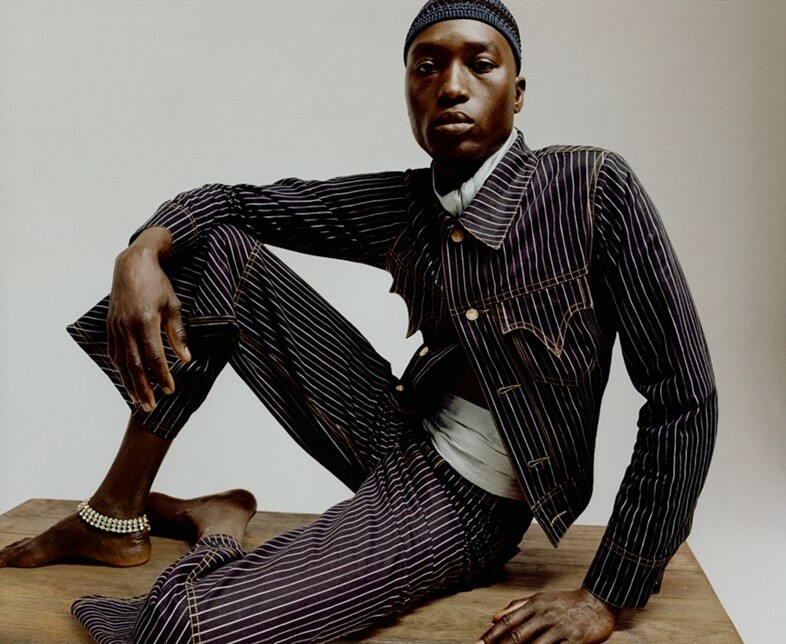 Wales Bonner, who has shown with Topman and Fashion East’s scheme MAN for the last two seasons, has received critical acclaim – not just for her elegant designs, but for her poetic shows and presentations which have grappled with complex ideas about black representation. Phoebe English, who is in her tenth season, has gained a reputation for her diaphanous drapes and abstract-but-wearable silhouettes. Selected by a committee of industry heavyweights including Fashion East’s Lulu Kennedy, the Financial Times’ men’s fashion critic Charlie Porter and MACHINE-A’s founder and buying director Stavros Karelis, these designers are surely the ones to watch come the SS17 show season. Bring on June.